Susan leads many projects related to Puget Sound steelhead and Chinook recovery planning and implementation for Long Live the Kings. 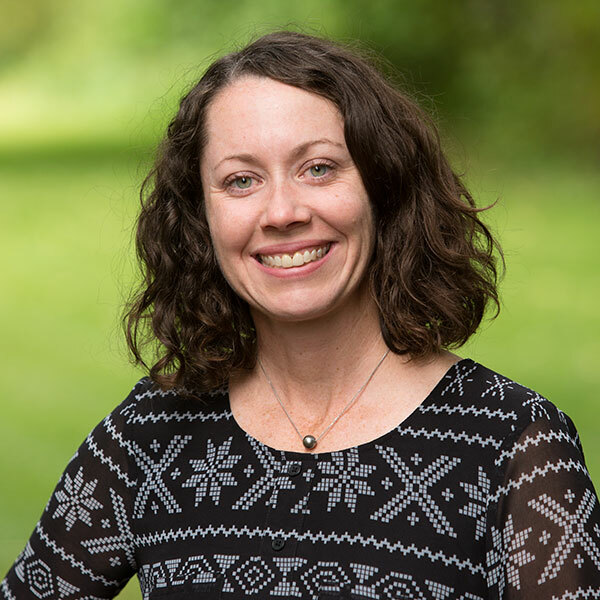 She also works with salmon recovery managers statewide and throughout the Pacific Northwest to disseminate and share best practices in order to improve the speed and efficiency of recovery. She joined LLTK in 2013 after many years designing and implementing species recovery, monitoring, and watershed protection programs on the West Coast and internationally. Susan holds a M.S. in Conservation Biology from San Francisco State University and a B.S. in Biology from University of Detroit Mercy. Susan is a 2008 Kinship Conservation Fellow and a member of the Global Conservation Coaches Network. Her passion is in connecting human partners to solve ecosystem problems, and exploring her favorite places by foot, ski and boat.